EarlyBird Electric offers 24/7, same-day electrical services to all residents of St. Louis Park. No matter how big or small your problem, we’re on-call and ready provide a solution, whenever you need it. An electrical problem could force you to put your entire life on hold. When that happens, you need a service that can get you back on track as fast as possible. The next time something unexpected happens, give EarlyBird Electric a call right away. We’ll send someone out to diagnose and fix your emergency electrical issue that same day. In addition to emergency services, EarlyBird also offers non-emergency electrical repair and replacement services. You can call today for same-day service or schedule service online. Electrical installations should never be a DIY project. There are too many things that can go wrong. Trusting in an experienced professional like the ones employed by EarlyBird Electric is always your best option. We offer convenient same-day services and online scheduling to make the process easy from start to finish. EarlyBird Electric strives to be the electrical company that St. Louis Park knows they can count on. We live in the communities we serve and we’re proud to help keep the lights on. To ensure we offer the best service possible to St. Louis Park, we always stick to the four guarantees. Same-Day Service. When a St. Louis Park resident calls with any service job, you get same-day service or you don’t pay a travel fee. No Surprise Pricing. Our technicians obtain pricing approval before we start any work. You know what you’re paying before you pay it. Quality Work. All the work we perform is safe, effective, and up to local codes. Licensed Experts. All EarlyBird electricians are licensed professionals who have passed a background check. 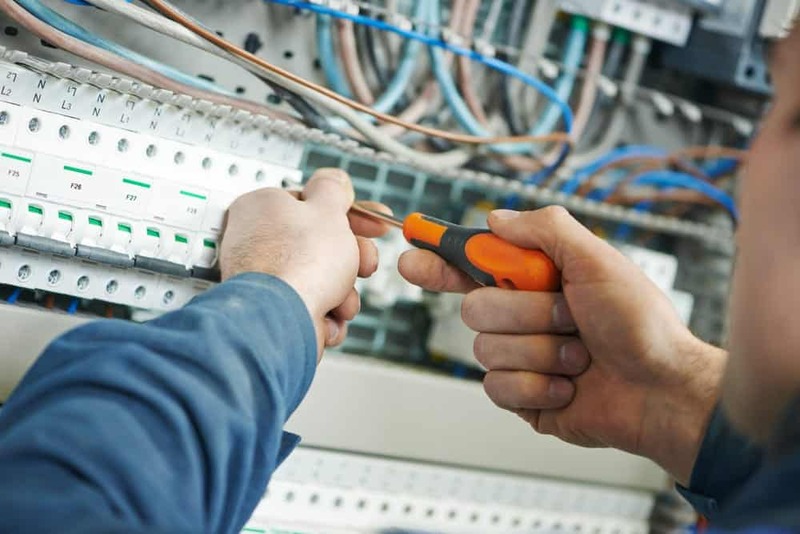 Whenever St. Louis Park needs electrical services, all you have to do is contact the team at EarlyBird Electric today. You won’t regret it!